A major part of ISDDE’s work is to organise an annual conference bringing together educational designers from around the world. Conference attendence is open to Fellows and Members of ISDDE, or by invitation. The 14th Annual Conference of the International Society for Design and Development in Education was held May 28th-31st, 2018, at the National University of Ireland, Galway. The conference theme, Culture and Educational Design, highlighted the importance of context in principled and participatory, educational design, and the significant influence of culture, the historic, natural and social environs on learning, teaching and assessment. 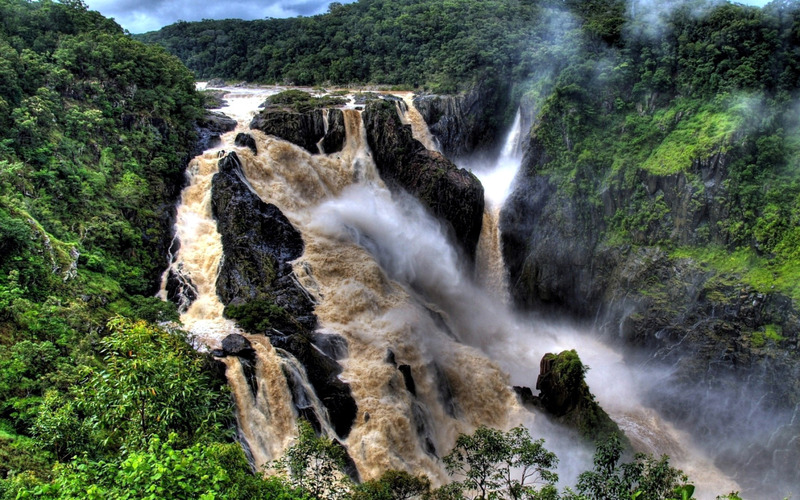 Continuing the tradition set by previous conferences, the meeting was intimate and highly participatory. Attendees enjoyed plenary talks by leading educational designers, paper and poster presentations, small group work sessions on pressing problems of practice, and many meals and informal conversations over food and drink. 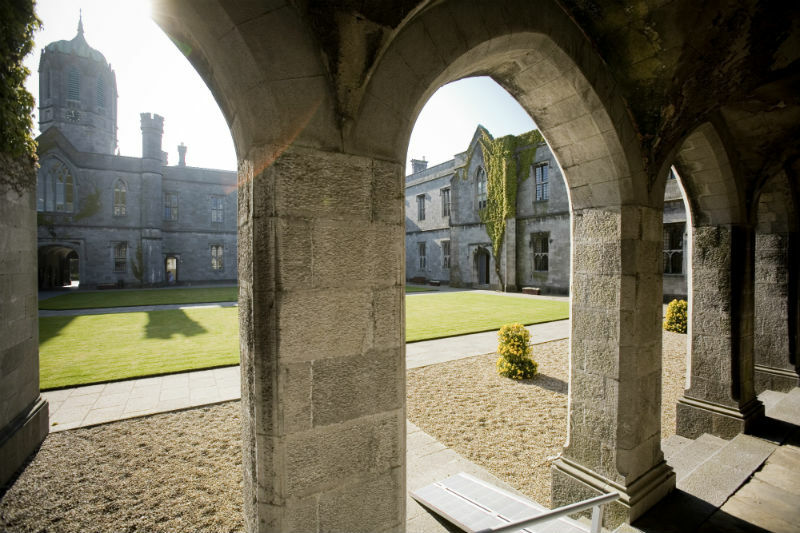 The conference took place on the beautiful campus of the National University of Ireland, Galway. The 13th annual conference of the International Society for Design and Development in Education, hosted by The Lawrence Hall of Science, was held from November 6-9, 2017, at the University of California, Berkeley, CA, USA. The conference theme,Broader Participation in Design, was chosen to highlight the twin goals of creating educational designs that allow for broad participation, and also broadening participation within the community of educational designers. 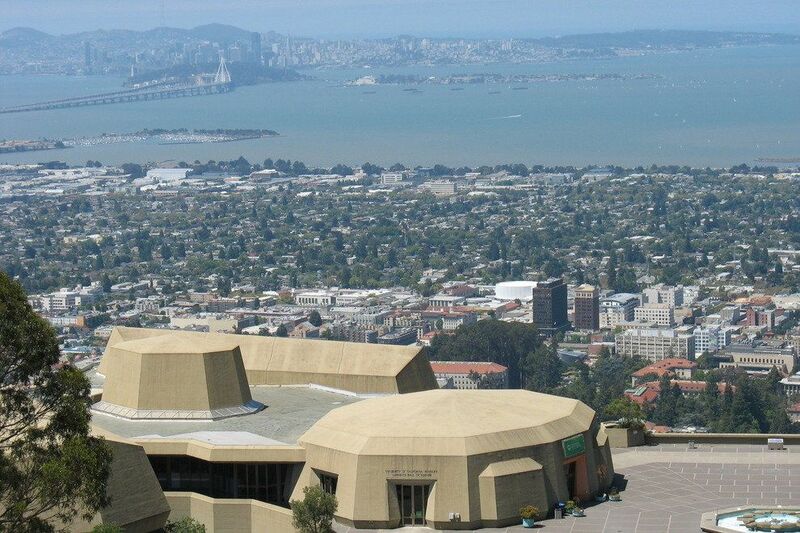 The conference took place on the beautiful University of California, Berkeley campus, at both the Faculty Club and The Lawrence Hall of Science. 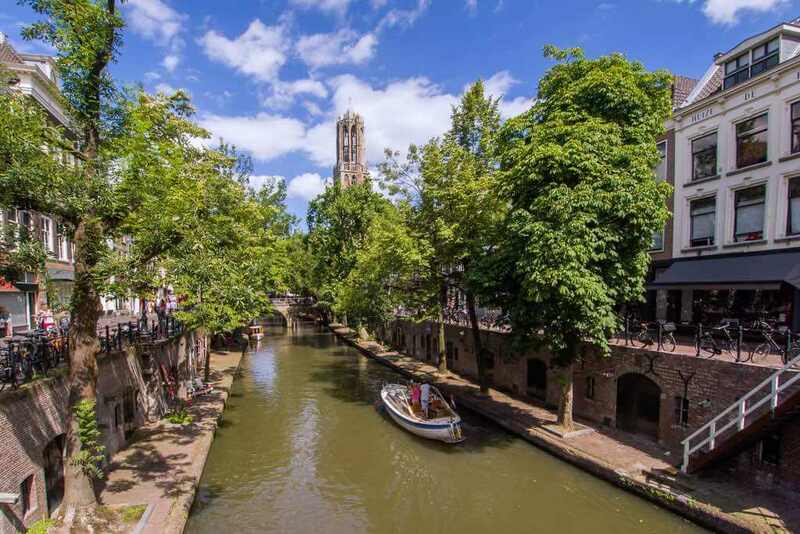 The ISDDE’16 conference took place from September 19-22, 2016 in Utrecht, The Netherlands. 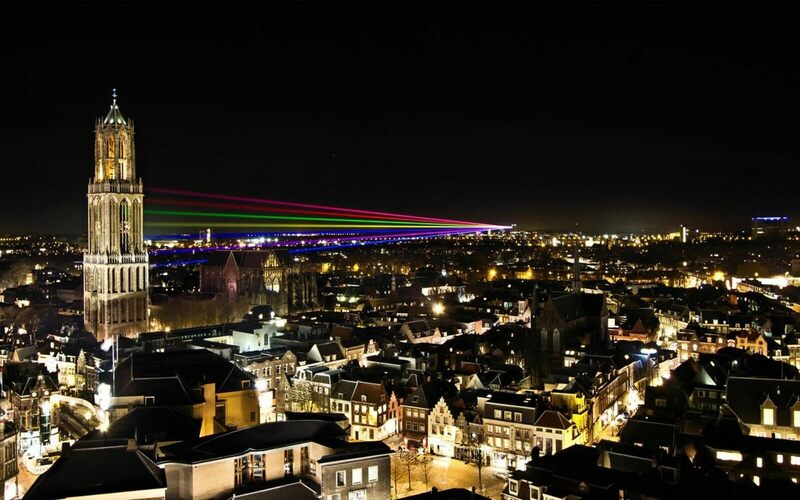 It was hosted by the Netherlands National Institute of Curriculum Development (SLO). The conference drew upon the intellectual, experiential, collaborative, and aesthetic opportunities for inspiration afforded by this location and the region. The theme, Infrastructuring the Design Continuum, refers to designer efforts to develop and implement the human and material resources required for supporting education in and across various system levels. The ISDDE’15 conference took place from September 22-25, 2015 in Boulder, Colorado, USA. 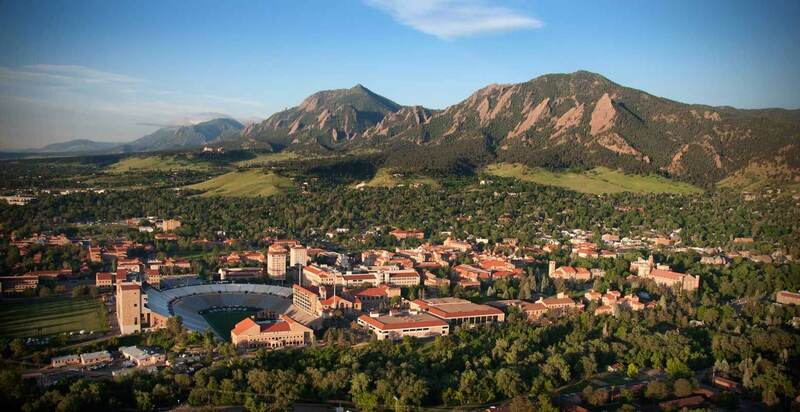 Situated in the foothills of the Rocky Mountains, the University of Colorado Boulder provided an uplifting natural landscape for presentations, showcase events, and working groups focused on design and development in education. The Boulder community is known for innovation in engineering, technology, science and the arts, and several of these local features were reflected in program options. The conference theme, Educative Design, was selected to convey the educational opportunities in both the process and results of our designs. 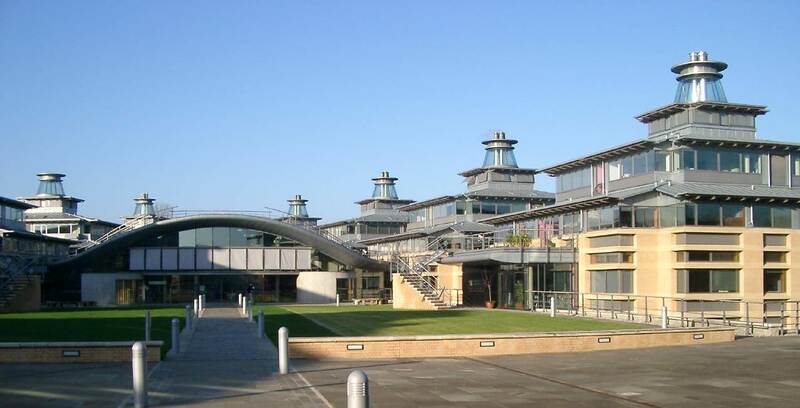 The 2014 conference took place on 29th September – 2nd October at the Centre for Mathematical Sciences at the University of Cambridge, UK. The conference was hosted by NRICH and chaired by Lynne McClure. For more details, please visit the conference website. The conference took place from October 7-10, 2013 in Berkeley, California, USA and was hosted by the Lawrence Hall of Science. The conference was chaired by Jaqueline Barber. The Eighth International ISDDE conference took place at the Faculty Club, University of Utrecht, Netherlands on September 11th-13th 2012. The conference was chaired by Peter Boon and co-chaired by Frans van Galen. 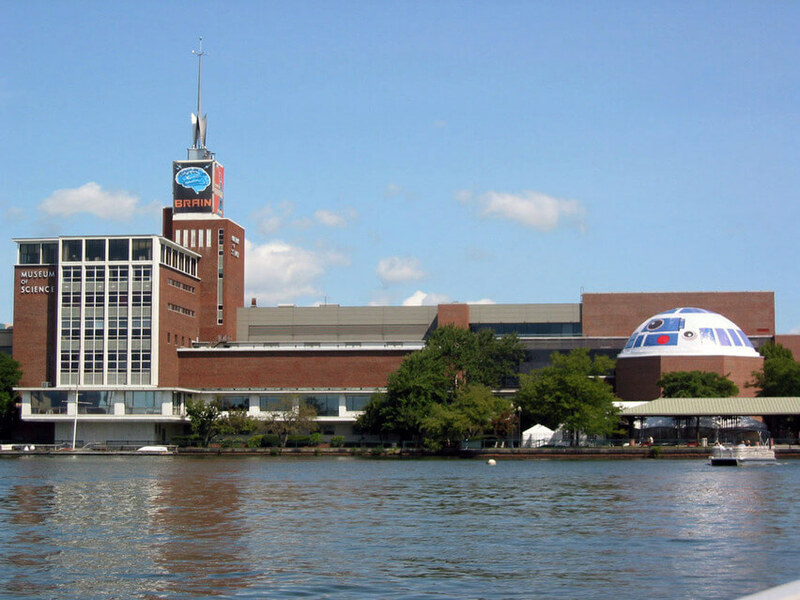 The Seventh International ISDDE conference took place at the Boston Museum of Science on September 12th-15th 2011. The conference chair was Chris Schunn and the co-chair was Frank Davis. ISDDE UK May 2009 was intended for all designers, researchers and curriculum leaders who feel affinity with the goals of the society. This meeting brought together outstanding designers, design project leaders and curriculum innovators, together with agencies which commission or support such work. The meeting took place on Tuesday 26th – Wendnesday 27th May, 2009 at the Nuffield Foundation in Bedford Square, London. Summary reports on some of the presentations are available. Hosted by the Freudenthal Institute for Science and Mathematics Education. This conference brought together outstanding designers and design project leaders from a number of countries around the world, including the US, the UK, Australia, Japan and the Netherlands, together with a few people from the agencies which commission or support such work. 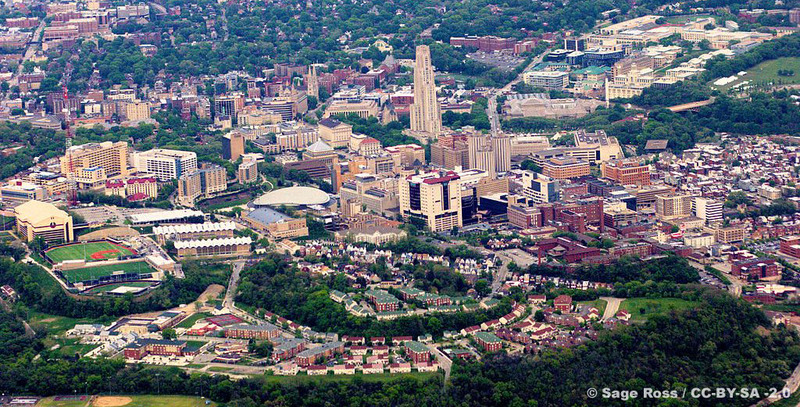 The 2007 Conference was hosted in Berkeley, California by the Lawrence Hall of Science, and chaired by Elizabeth Stage. 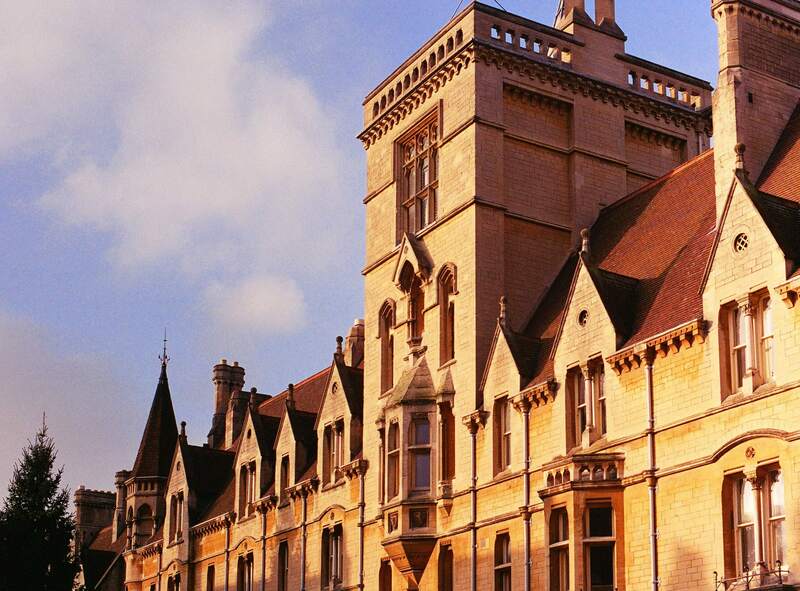 The first two ISDDE conferences took place at Baliol College, Oxford, organised by the Shell Centre for Mathematical Education and chaired by Hugh Burkhardt.